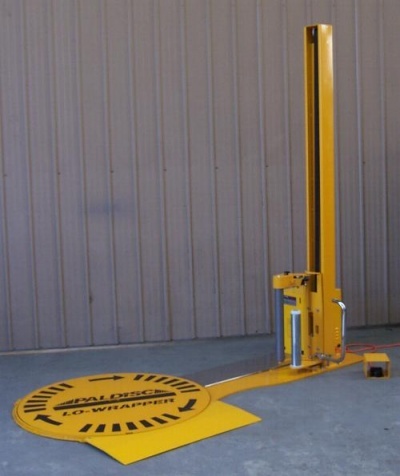 These style of Wrappers are built locally with a motorised rotation turntable and a manually operated mast. 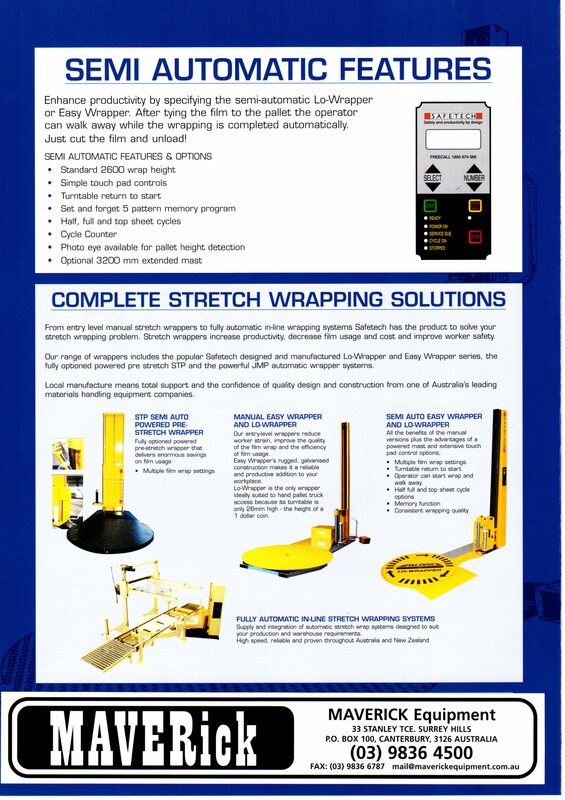 The operator guides the mast up and down to apply the film in the required pattern. 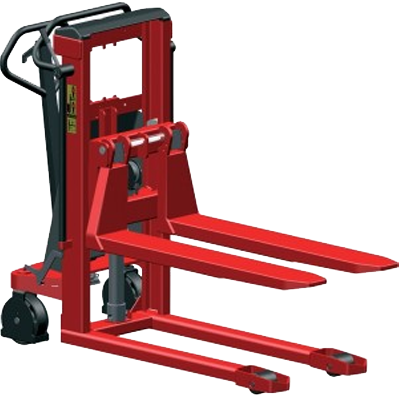 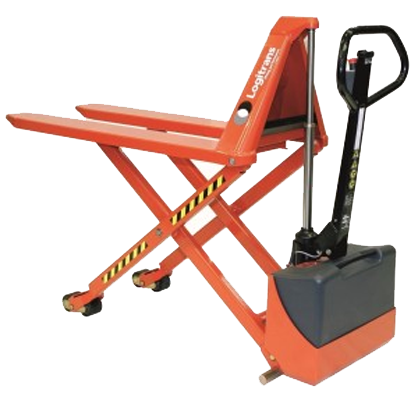 Lo Wrappers feature a unique low 26mm turntable height which provides pallet truck access, allowing an operator to use either a forklift or a hand pallet truck to pace and remove pallets from the machine. 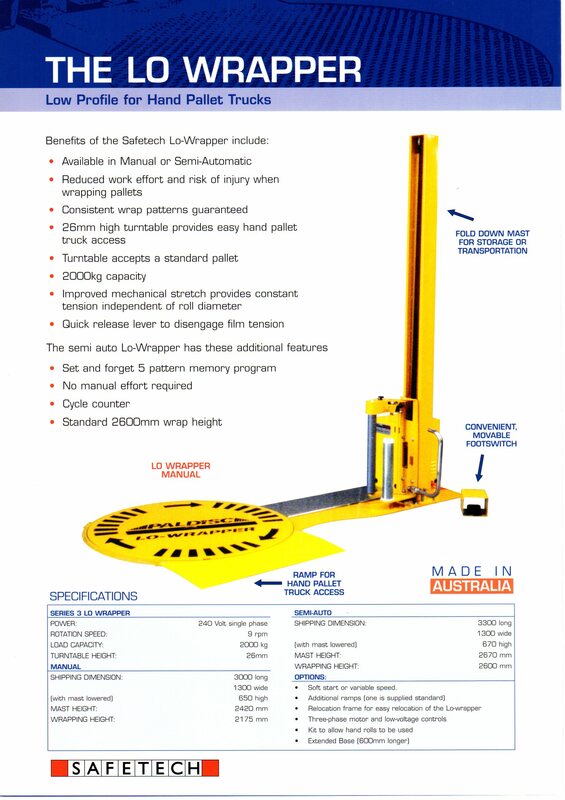 Lo Wrapper Manual uses a motorised rotating turntable with a mast film carriage that is operated manually. 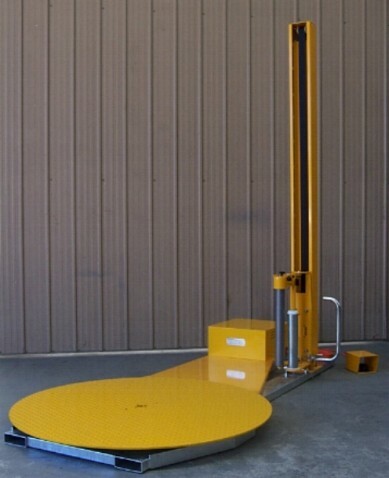 MAVERick Manual Wrappers uses a counter-balanced carriage to assist the manual raising and lowing of the mast.